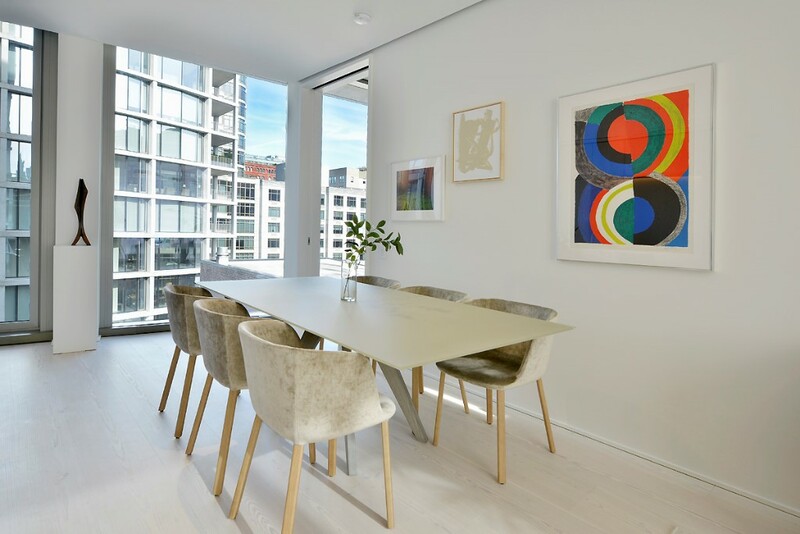 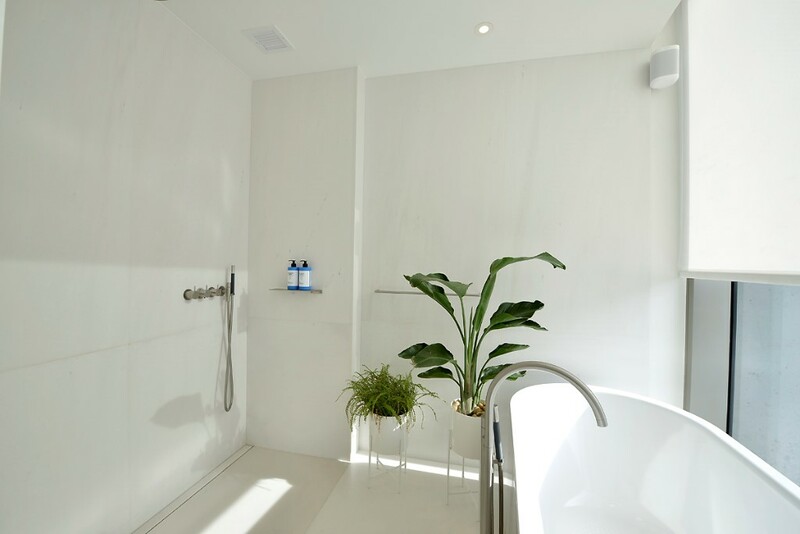 The first and only 1-bedroom, 1.5 bath resale available in the West Village's most exclusive new address, the highly coveted and stunningly dramatic 160 Leroy Street. 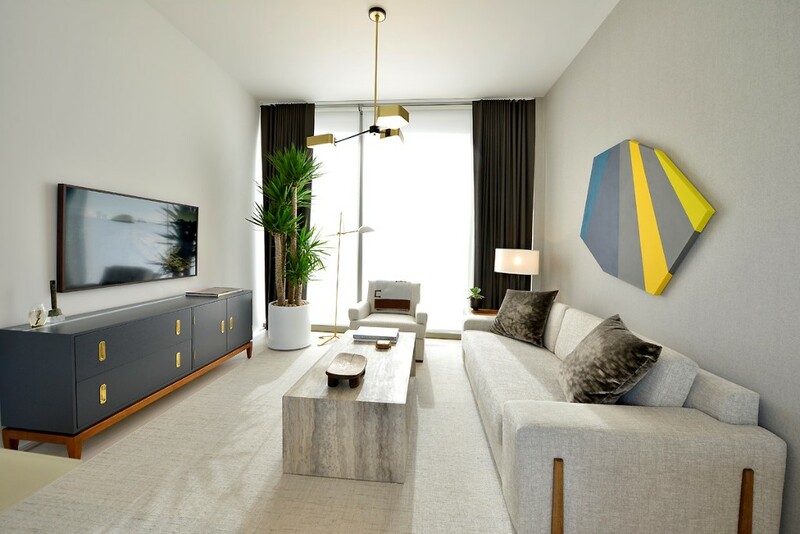 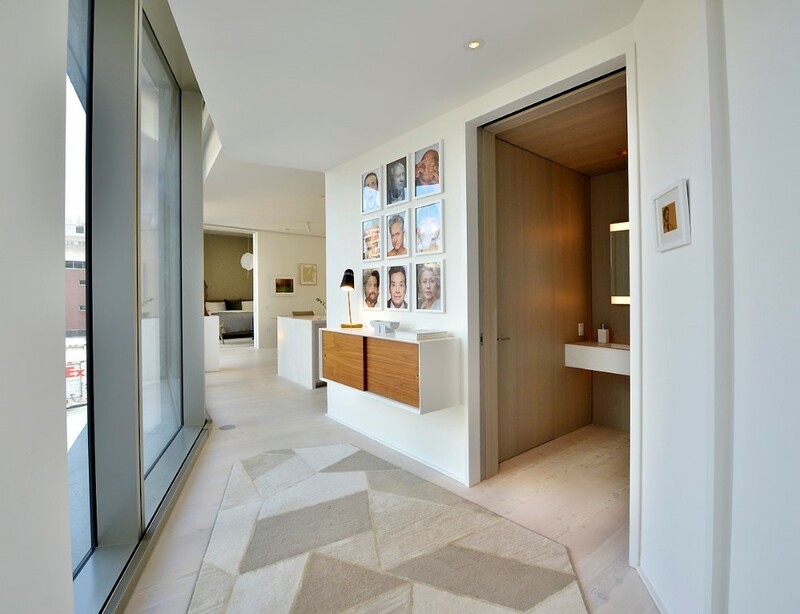 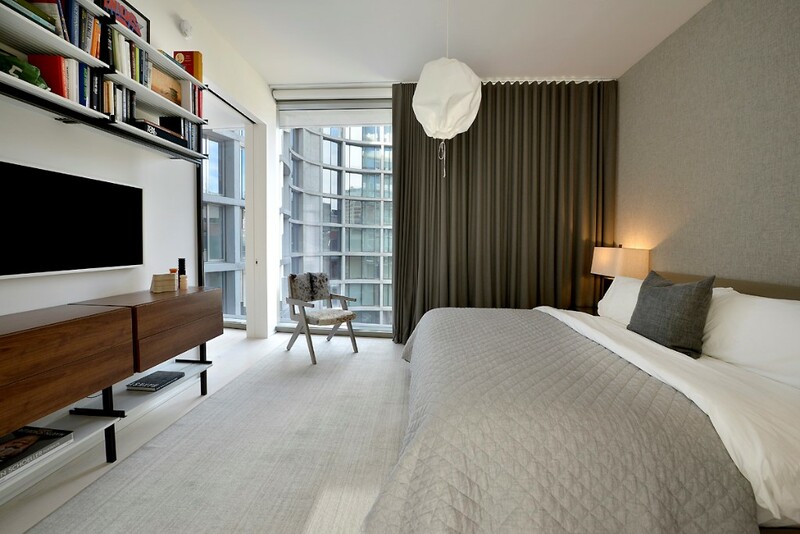 Available unfurnished or furnished with high-end furnishings, this unparalleled home has impeccable detail and thoughtful design, with curving floor-to-ceiling glass, art walls, almost 11 foot high ceilings, and uber luxury finishes! 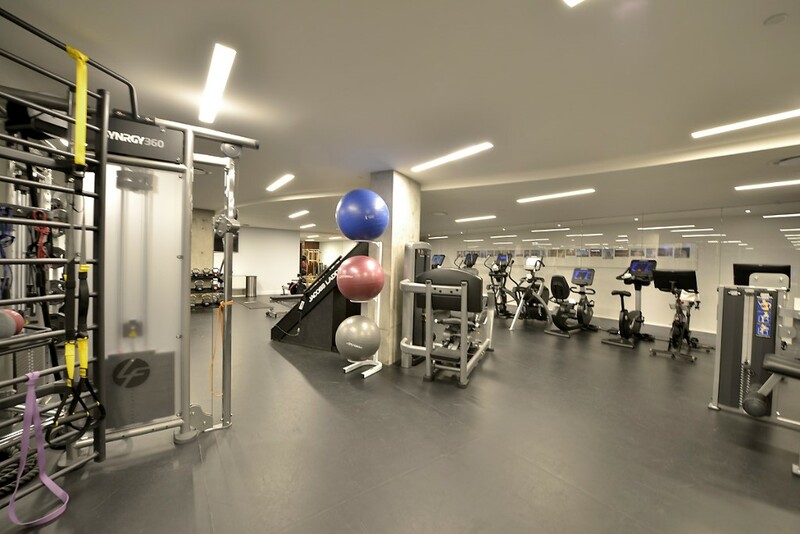 A long list of over the top amenities, including a lap pool, full spa, and gym, the prime location and great price makes this your ideal new home! 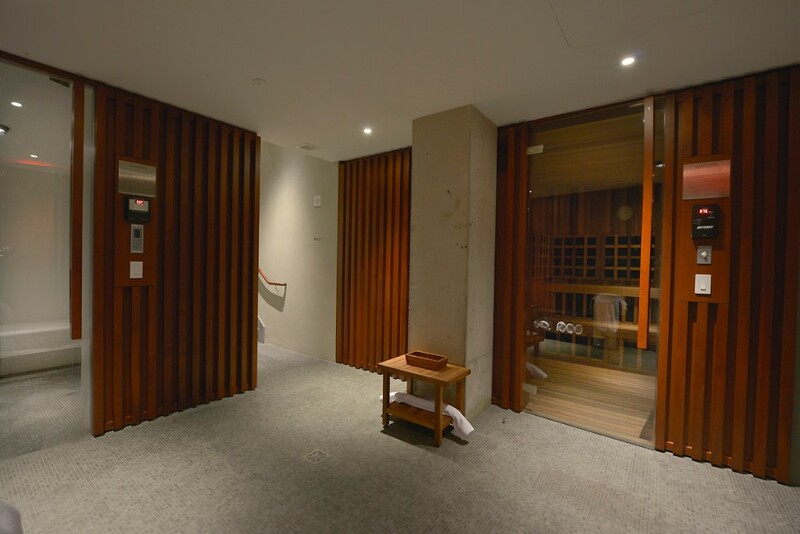 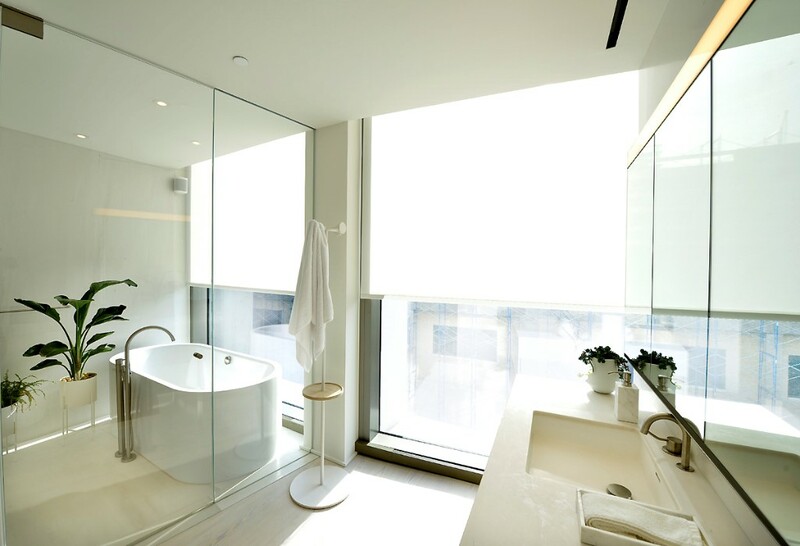 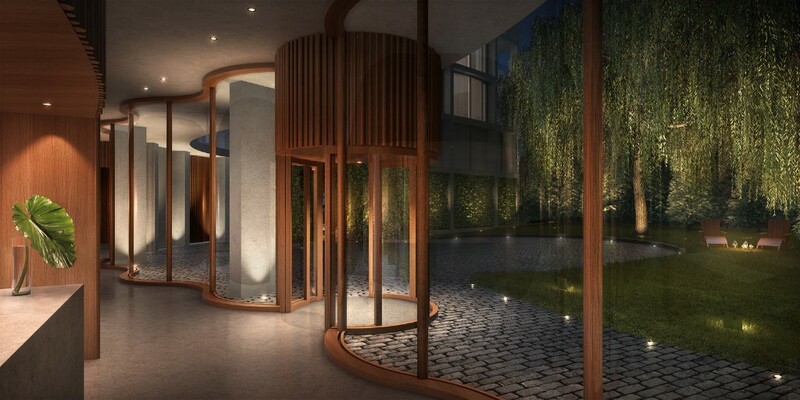 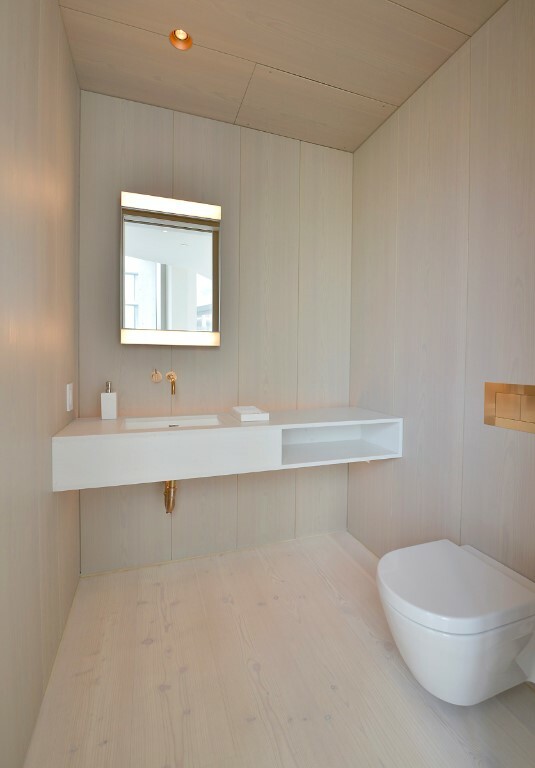 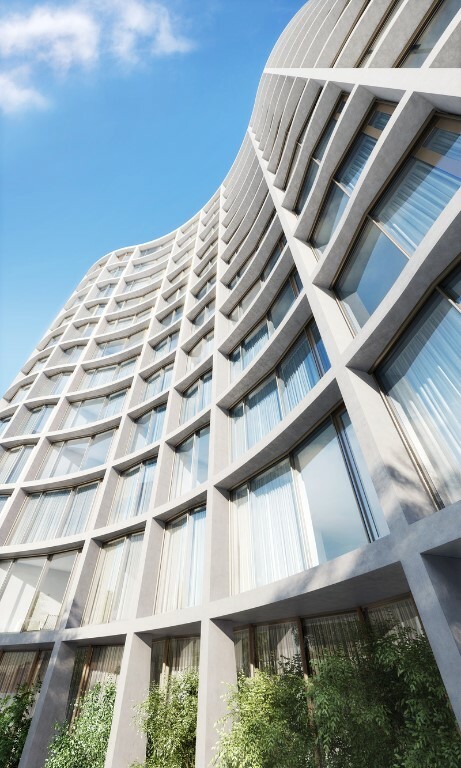 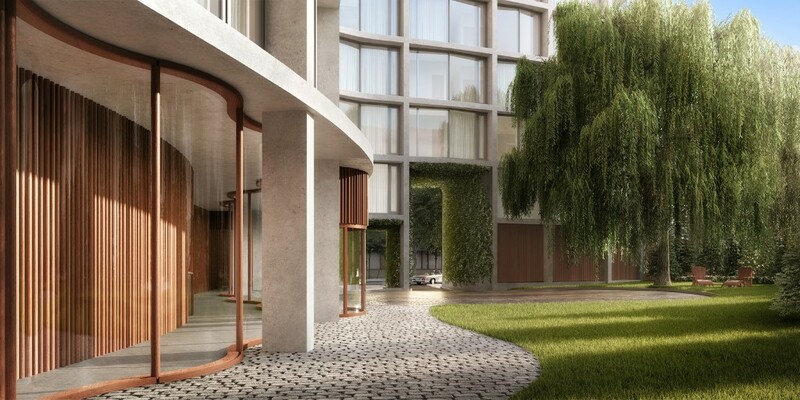 Designed by Pritzker Prize-winning architects Herzog & de Meuron and conceptualized by Studio 54's Ian Schrager, 160 Leroy personifies that architecture is inhabited sculpture.